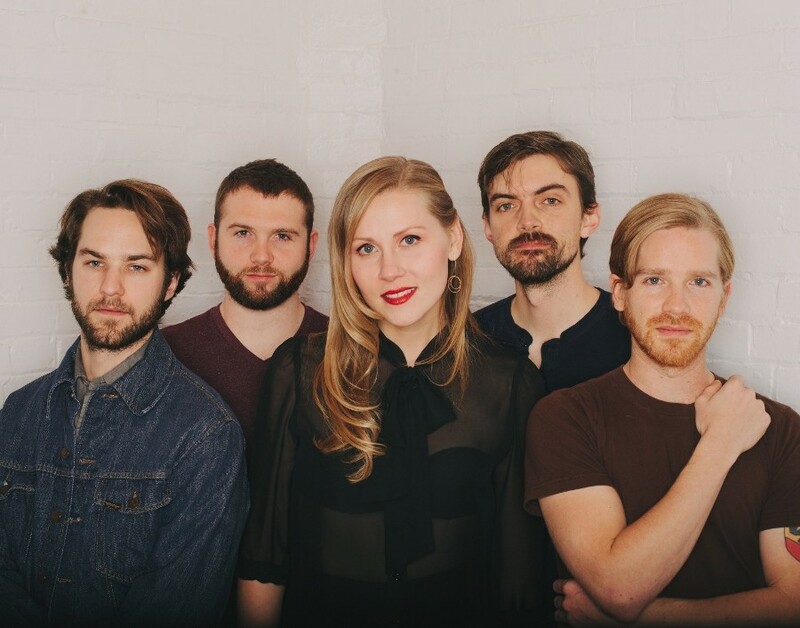 Join us Saturday April 2 as we welcome back Nora Jane Struthers & the Party Line to the Heart of Folk Concert series. 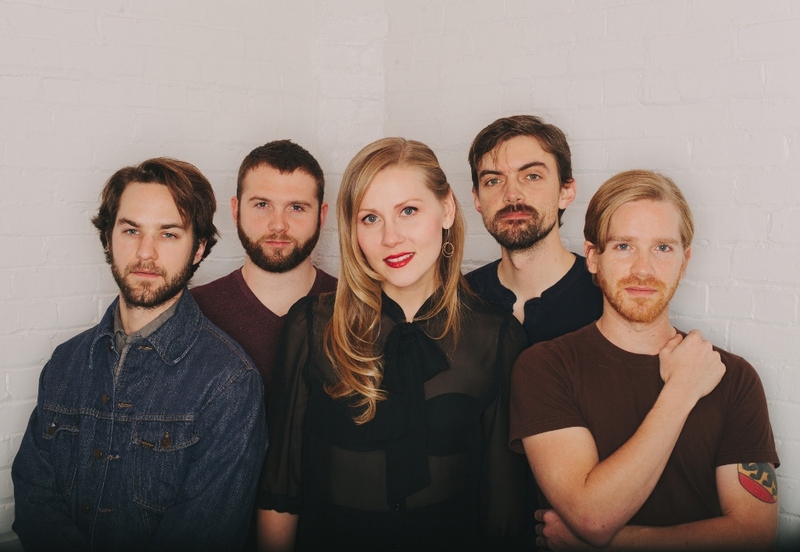 We are excited to have Nora JAne and her band back in Wilkesboro with us again. Her show was one of the very first concerts put on by Heart of Folk and one that is still talked about often 2 years later. In other words, you don’t want to miss this. The doors will open at 6:30 with the show kicking off at 7:30. Tickets for the show are $15 and are available at Talia Espresso, etix.com, or by calling 336-990-0747.